Over the past few decades scientific evidence is increasingly suggesting that many chemicals polluting the environment can interfere with the endocrine system of humans and wildlife and cause detrimental health effects. The high incidence and increasing trends of many endocrine-related disorders in humans and the observations of endocrine-related effects in wildlife populations has sparked a tremendous amount of discussion and controversy and a blizzard of media coverage. At the same time it has won a place in the public policy agenda, gathering a momentum for measures to control and eliminate Endocrine-Disrupting Chemicals at European and International level. 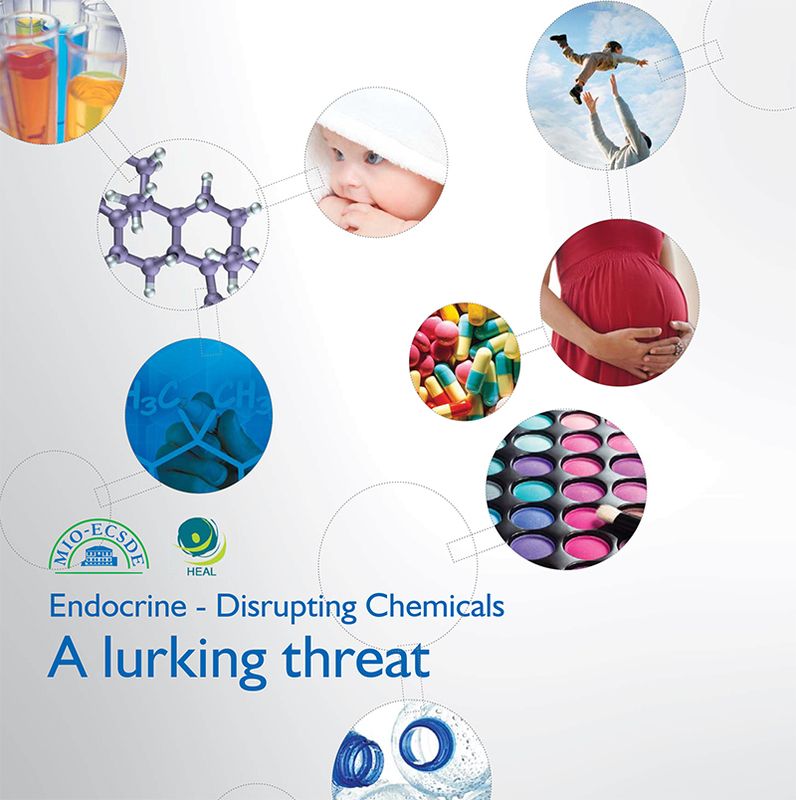 The main aim of this publication is to provide basic information and raise awareness on Endocrine-Disrupting Chemicals and the related health and environmental implications.